Home » employer branding » BenefitsPro: companies look to HR technology to win the war for talent. BenefitsPro: companies look to HR technology to win the war for talent. 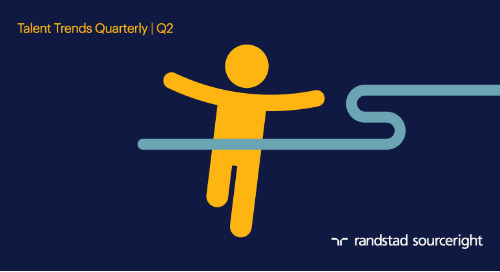 The war for talent continues as a positive business outlook finds employers ready to focus on candidate attraction and employee retention. 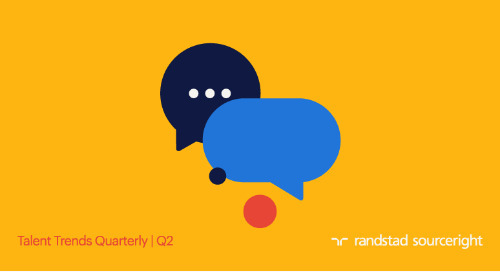 According to Randstad Sourceright's 2018 Talent Trends Report, which surveyed 800 C-suite and human capital leaders in 17 countries, 76% of respondents plan to invest in HR technologies as part of their overall strategy. This includes data analytics platforms that can help drive decision-making throughout the talent lifecycle. To be most effective, however, these technologies need to be coupled with a personalized approach to the candidate experience. That means keeping job seekers engaged throughout the process, considering both traditional full-time and contingent work arrangements, and being flexible in sourcing the right person – who could reside anywhere in the world. 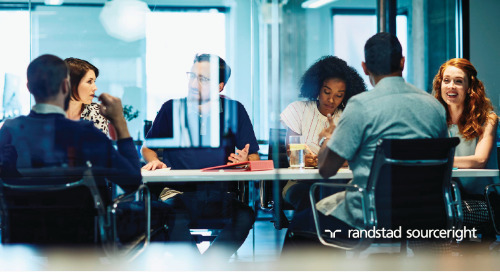 “Beating the competition for talent in 2018 begins in the workplace,” says Randstad Sourceright’s CEO Rebecca Henderson. Read the article in BenefitsPro to find out why, and download our 2018 Talent Trends Report for more details on employers’ HR technology investments and all of this year’s top 10 trends. 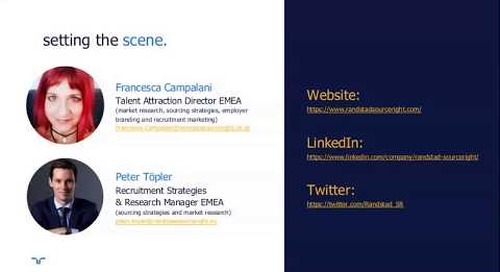 talent navigator webinar: Google for jobs in the U.K.
RPO case study: manufacturing leader transforms internship program. Seeking ways to better attract, engage and hire great interns? 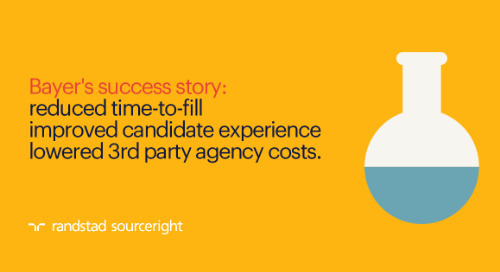 Read how this automotive and manufacturing leader transformed its recruitment strategy. creating an unforgettable talent experience; it’s a priority at Cisco. 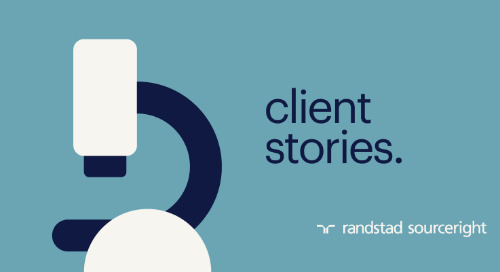 Former Cisco HR leader, Jill Larsen shares how the company transformed its employer brand to deliver stronger candidate and employee experiences. want to create a better talent experience? 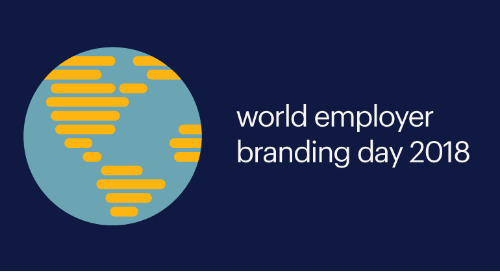 World Employer Branding Day: a chance to make real changes. 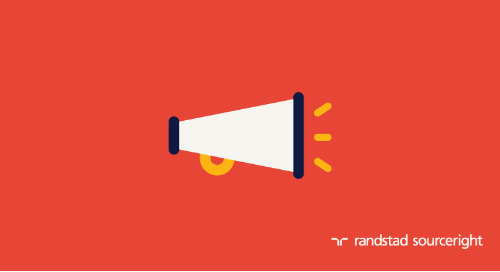 How can an employee value proposition drive your brand strategy forward? 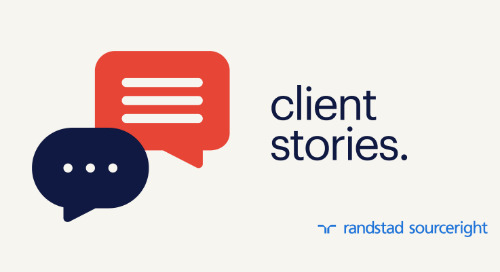 Find out with insights from Randstad Sourceright employer brand expert, Steven Brand. Does your talent strategy take into account the ways that learning and development investments can influence your recruitment challenges? Randstad Sourceright’s Bernadett Hadobas shares insights. HRDive: employers invest in HR technology to improve the employee experience. With early 2018 job reports highlighting the acceleration of a candidates' job market, the pressure is on for companies to attract and retain high-quality talent. 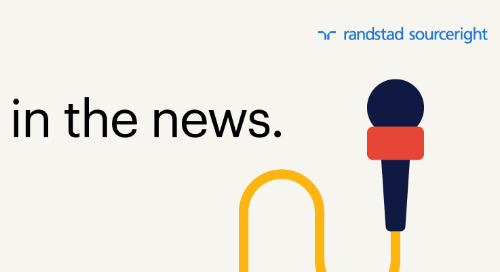 Listen in to hear Randstad's Josh Vesely talk about contingent talent and employer branding trends with guests Wade Burgess of Shiftgig and Amy Myers of Stericycle. 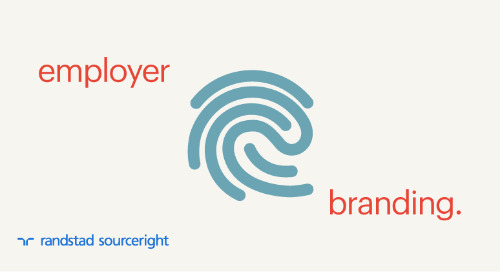 Employer branding expert, Steven Brand provides actionable insights on how to best attract contingent talent, freelancers and contractors with your employer brand. 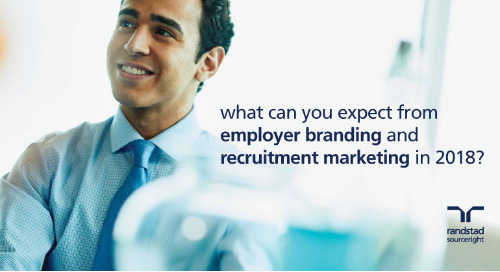 what can you expect from employer branding and recruitment marketing in 2018? 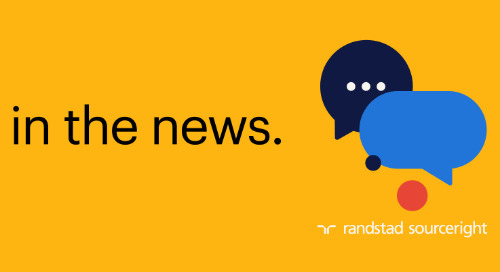 Randstad Sourceright’s James Foley shares four employer branding trends companies can expect in 2018.
how to make employer branding strategy sustainable. James Foley shares tips for building an employer branding strategy that continues delivering results. Workforce: robots and technology innovation for recruiting. Jim Stroud explains why we shouldn’t fear the robots and why the human touch will continue to be critical for delivering a positive candidate experience. 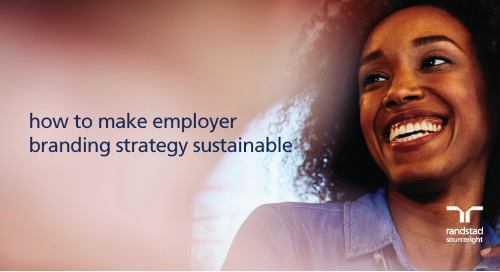 SHRM Online: employer value proposition and recruiting strategy. James Foley highlights important questions that organizations should consider and steps to take to positively impact talent retention, offer acceptance rates and recruiting efforts.